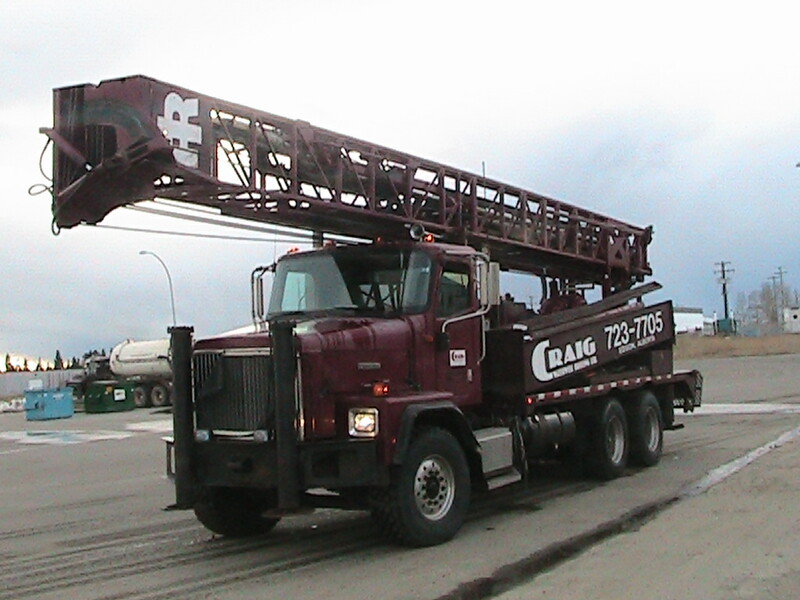 Serving Alberta for over 20 years, our extensive knowledge and experience in the industry has set us apart. 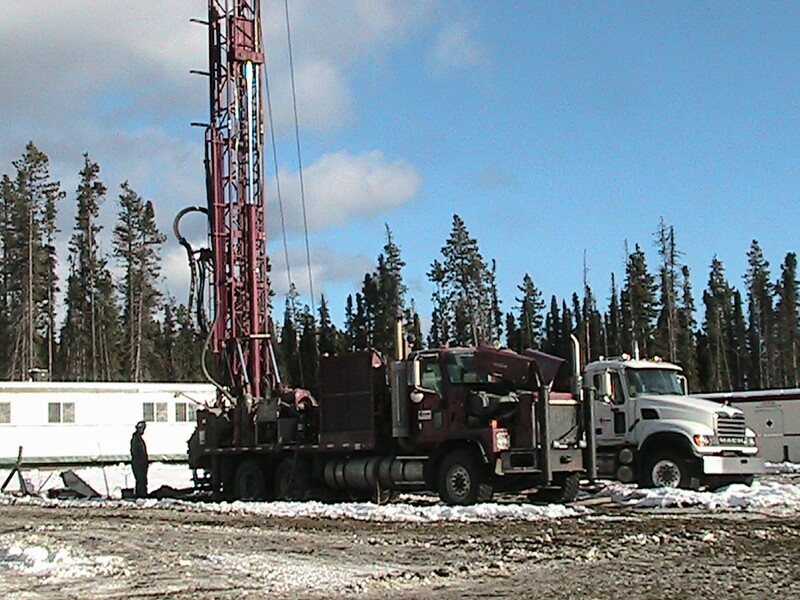 We’re fully Canada and Alberta certified, and provide a very versatile range of services. 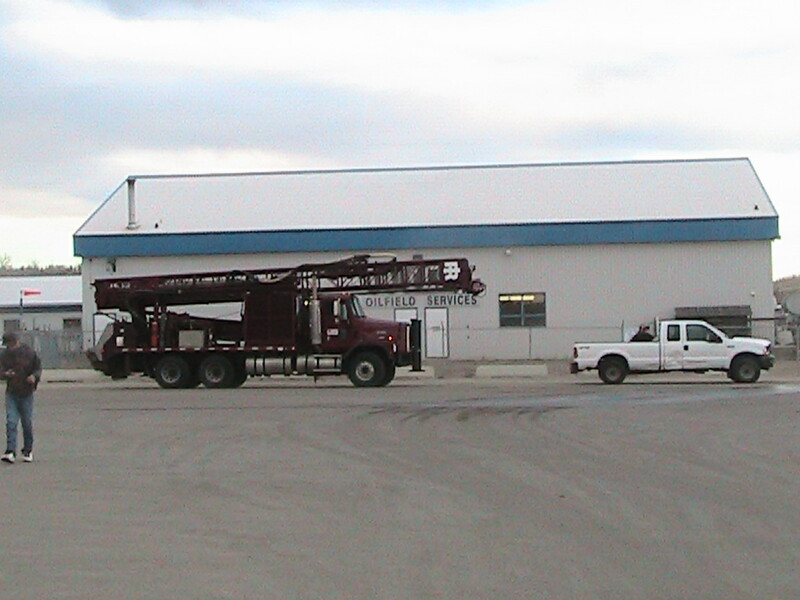 Craig Waterwell & Drilling was incorporated July 1995, and we opened for business January 1, 1996. We started as a husband and wife team and have developed to a valued, growing company in the community and throughout Alberta. We have great leadership, integrity and uphold high standards of character and intent of all work. Get in touch with us today to see what we can do for you.